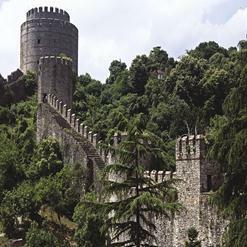 Anadoluhisarı is a fortress which was built by Sultan Yildirim Beyazit. Covering an area of 7 acre, this fortress was built as the front military station. 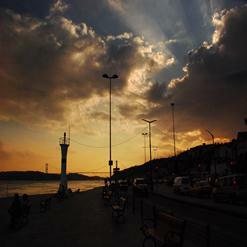 This is the oldest Turkish architectural struture erected in Istanbul. The fortress went into various renovations because of which it no longer retains its original appearance.